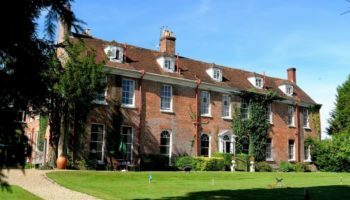 Burley Manor, a manor house in the New Forest, has launched its new space for meetings and events, Deer Park Barn. 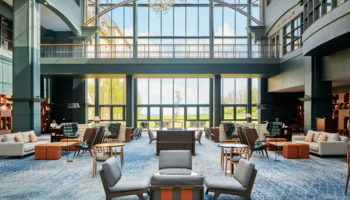 The facility will complement The Barn which welcomes up to 150 guests and has become one of the most sought-after venues in the New Forest after it was launched two years ago. 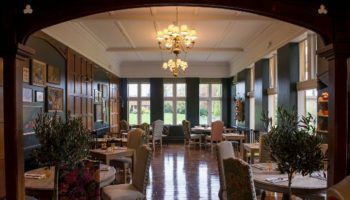 The manor house launched The Barn two years ago, which welcomes up to 150 guests and has become one of the most sought-after venues in the New Forest and has now launched an adjoining facility. The Deep Park Barn has two rooms for smaller, intimate meetings and events, Deer Park Barn and The Doe. The smaller room, The Doe, can seat up to 18 guests while Deer Park can seat up to 40 guests. 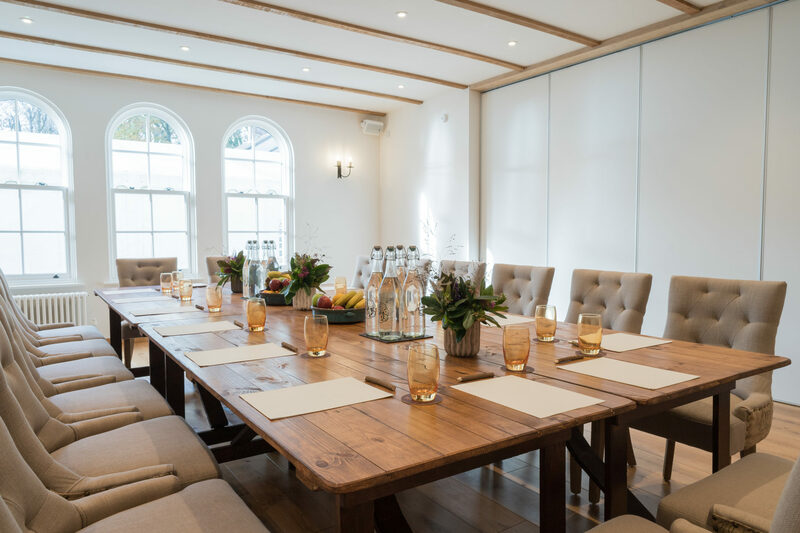 In total, the new space can host up to 80 seated guests and 120 standing guests. The manor house worked work local interior designer, Etre, and local Sheerin Bette Architecture to create the versatile facility. The barn has beamed and vaulted ceilings with oak flooring. 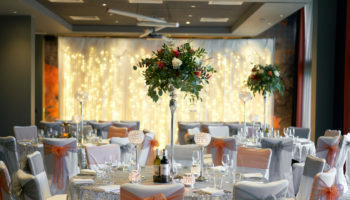 Deer Park Barn and The Barn can also be hired as a whole, bringing Burley Manor’s M&E offering into one larger space. 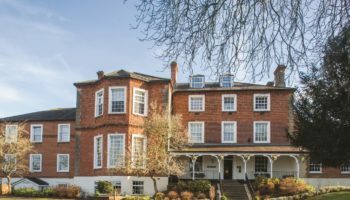 Burley Manor has 40 individually designed boutique rooms and suites and offers on-site team building which includes off-road buggy racing, laser clay shooting and Bell Longranger helicopter flights.